Finally! The Central Board of Secondary Education (CBSE) has released the admit cards for both classes 10th and 12th on its official website. Therefore, aspirants who are waiting for their admit card can download now. 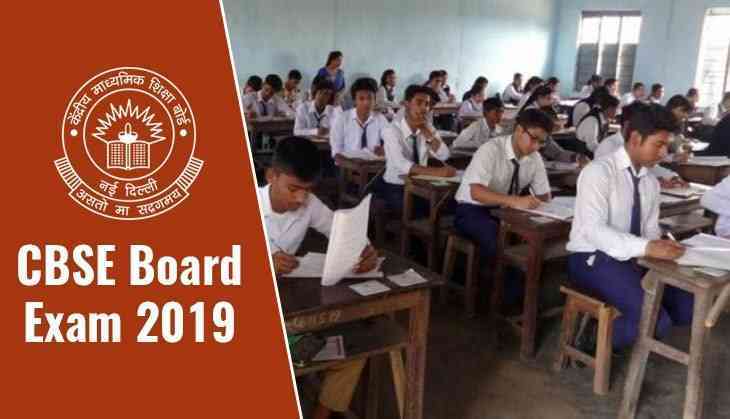 CBSE has released the admit cards for the 2019 Board exams for Class 10th and Class 12th at cbse.nic.in. Aspirants can also take their hall tickets from their institution or school.